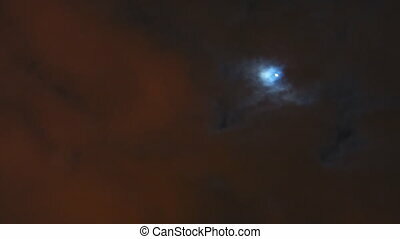 Full moon at cloudy sky,night flight over clouds. 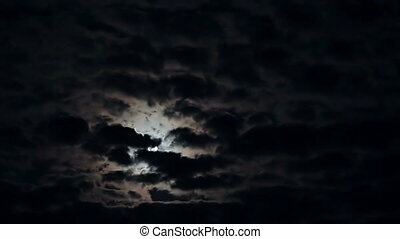 Full moon behind clouds at night. 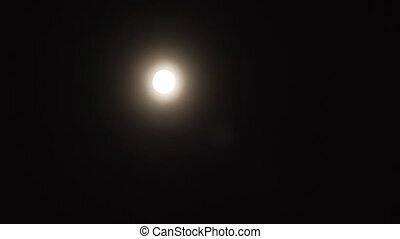 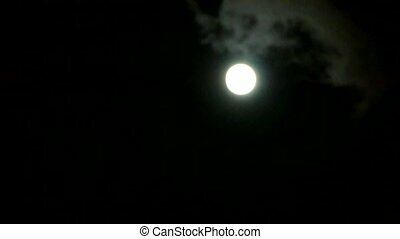 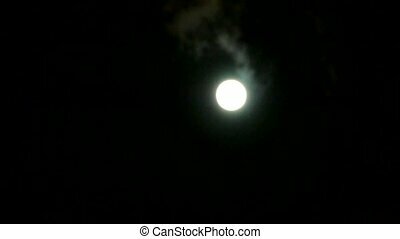 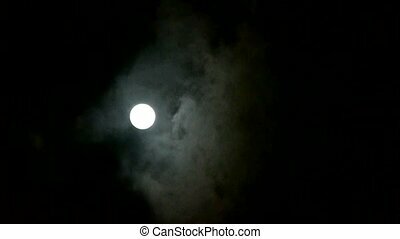 Full Moon at Night with out Cloud. 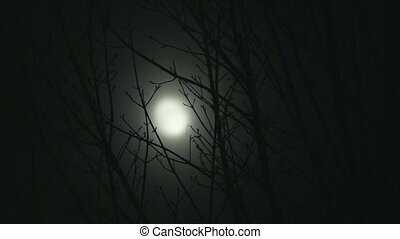 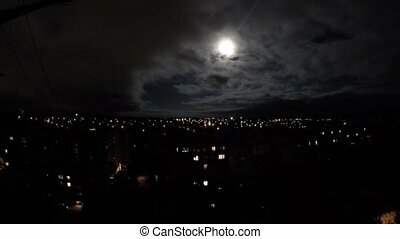 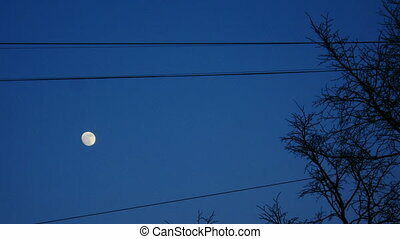 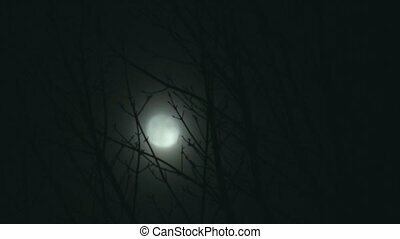 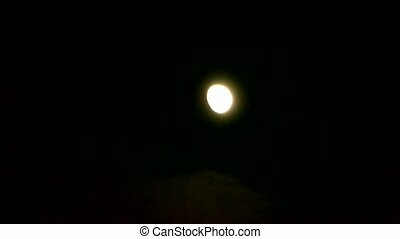 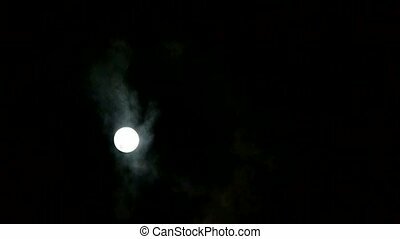 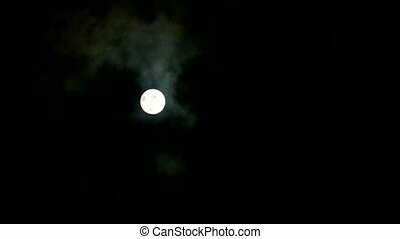 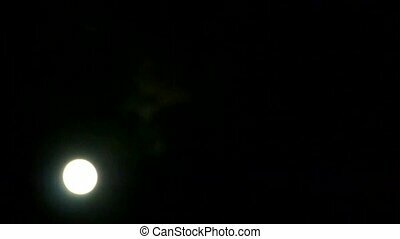 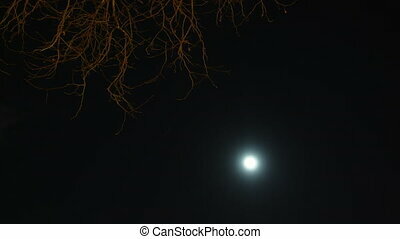 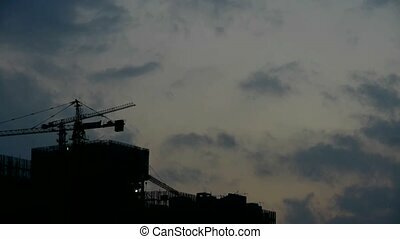 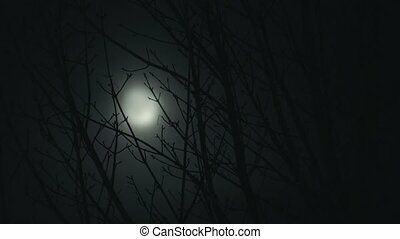 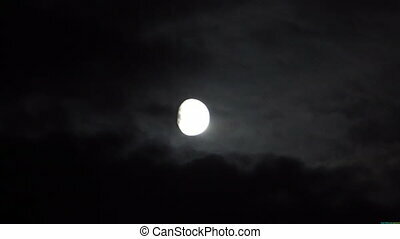 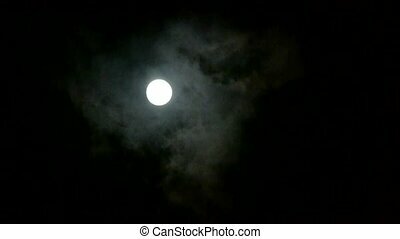 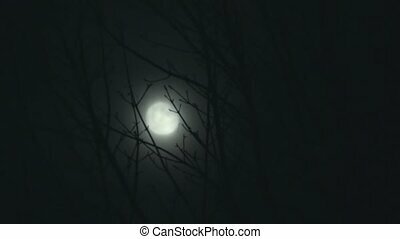 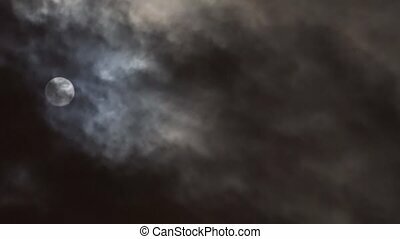 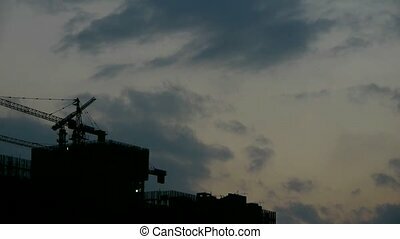 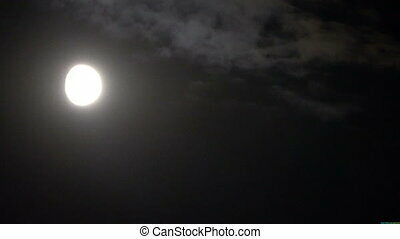 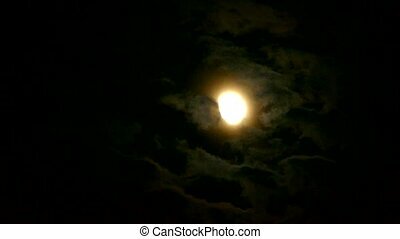 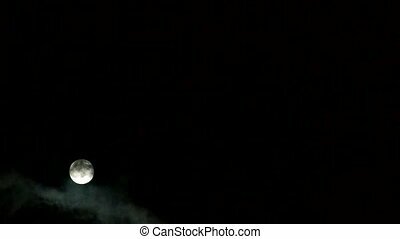 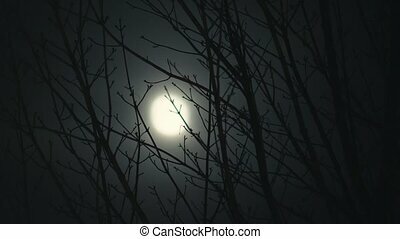 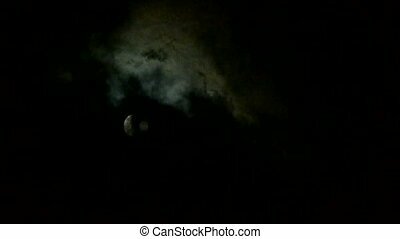 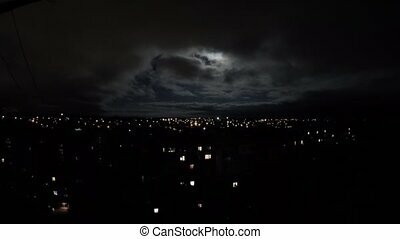 Full moon at cloudy sky,night flight over clouds,mystery fairyland scene.